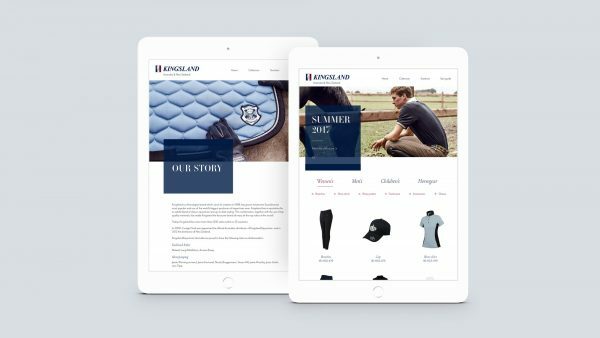 Kingsland Equestrian Australia and NZ are the official stockists of the famous Norwegian Kingsland Equestrian clothing and accessories brand. The sales team in Australia are responsible for their own website and marketing within Australia and New Zealand and have up until now used their website as a simple online catalogue and reference for stockists to view the latest catalogue, and customers to find stockists. 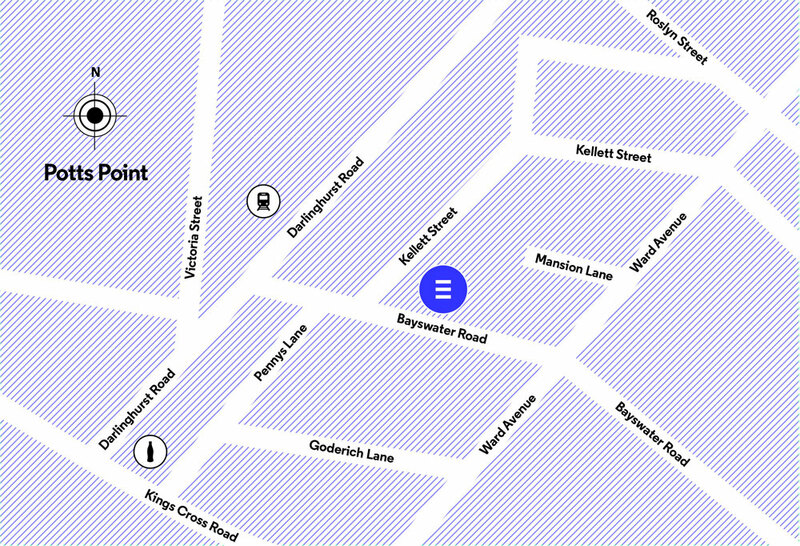 With a loyal following both in Australia and NZ, Kingsland had not updated their website in over 7 years. The CMS had become increasingly unwieldy and unreliable; it was not responsive; there were many bugs and ongoing issues with administering and browsing the site; and, very limited to no support from their platform provider. It was well past time for an update. 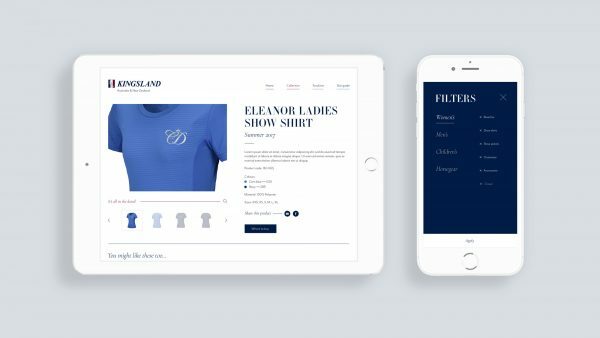 Based the insights gleaned from a user-centred design workshop, we developed a beautiful and robust responsive website, built on the user-friendly WordPress CMS. 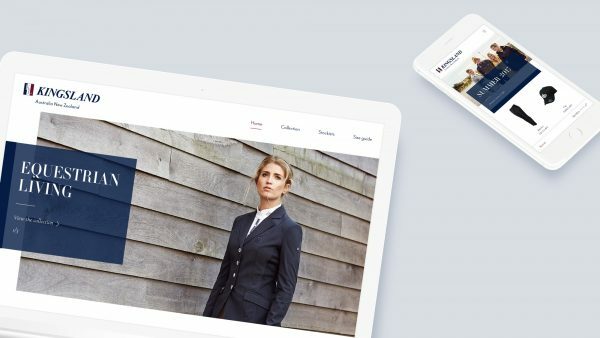 Not only does it meet the genuine and immediate need for the site admins to fix their broken site and showcase the latest season of gorgeous Kingsland products, but allows them to support their network of suppliers with a website that promotes upcoming collections and new products quickly and easily. The solution has been built to be scalable and become an e-commerce website in the future. Thank you for our website which has attracted many positive comments already and will certainly assist in the promotion of Kingsland. We are very excited with this fresh design! Good job!